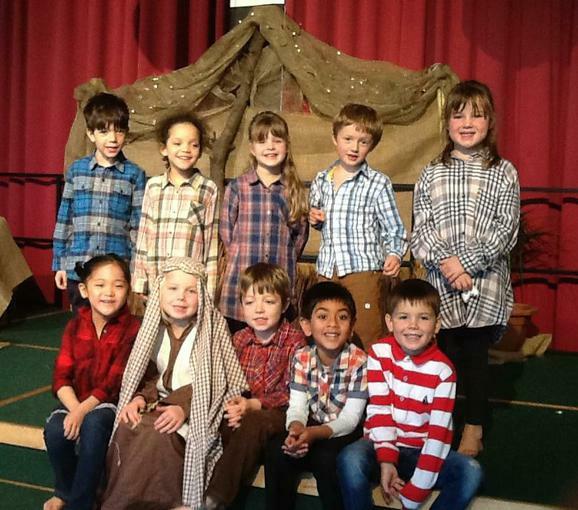 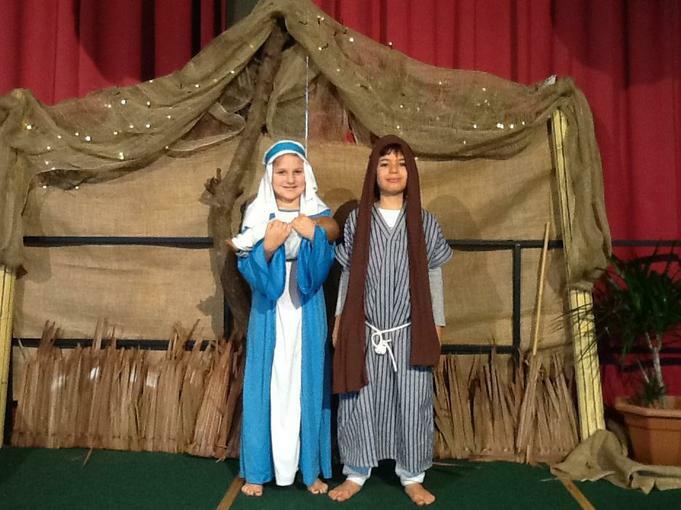 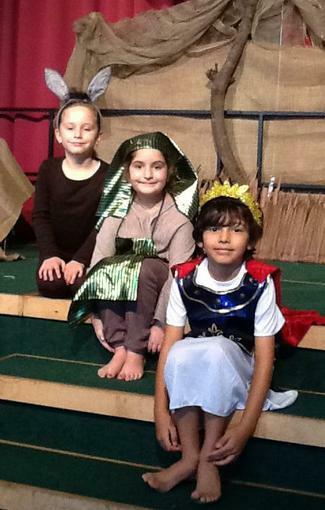 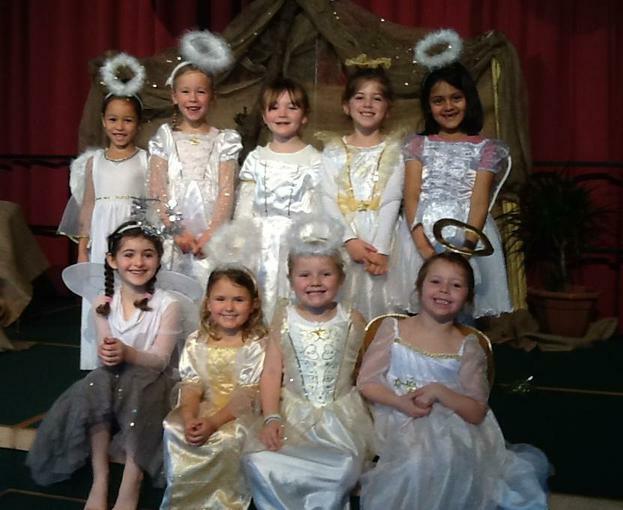 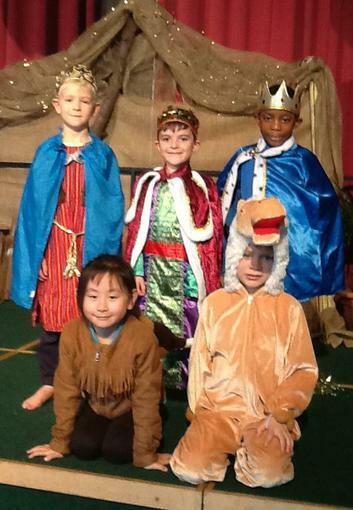 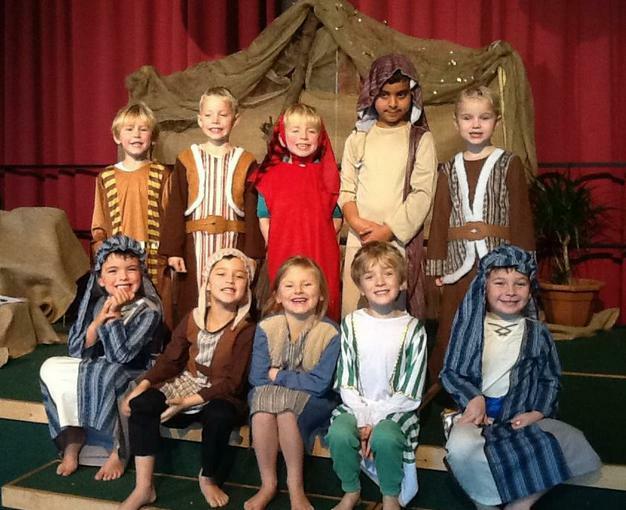 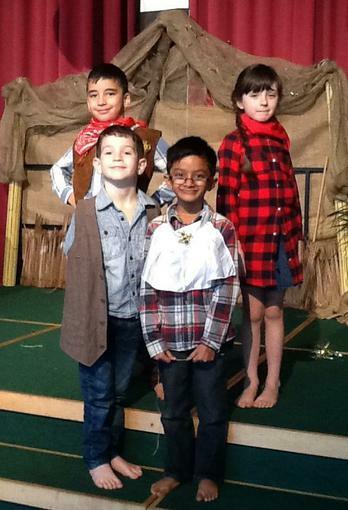 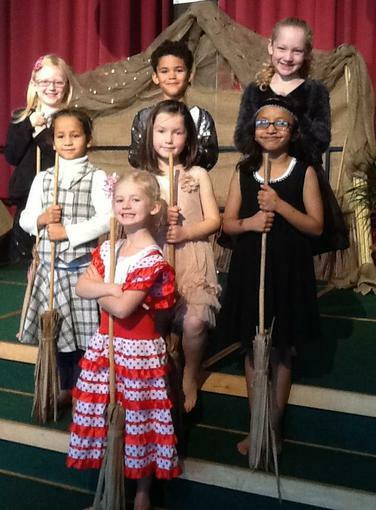 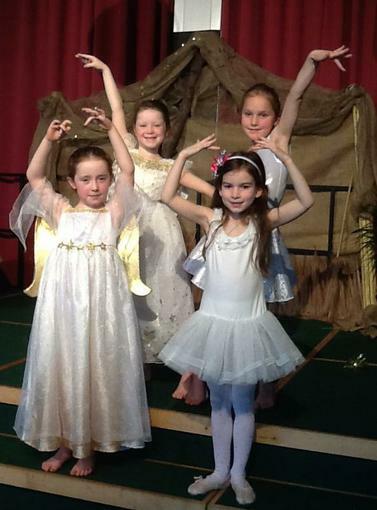 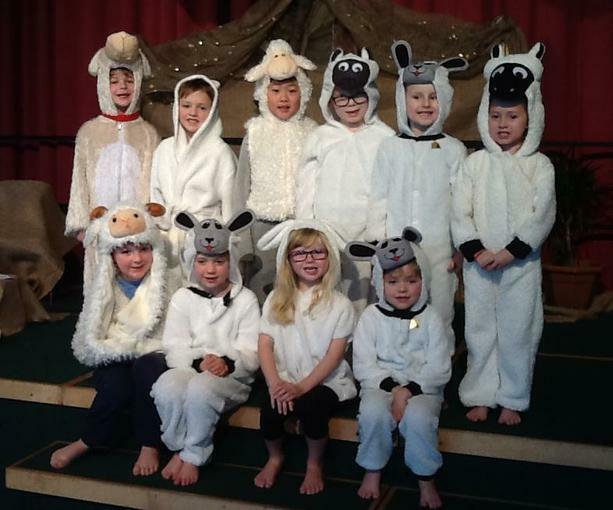 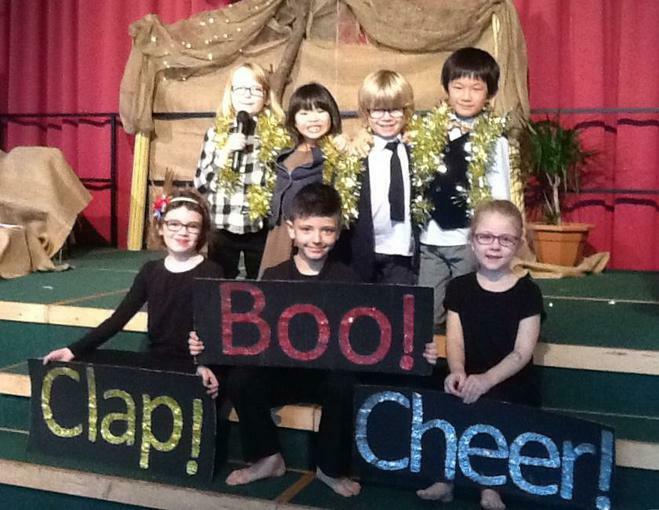 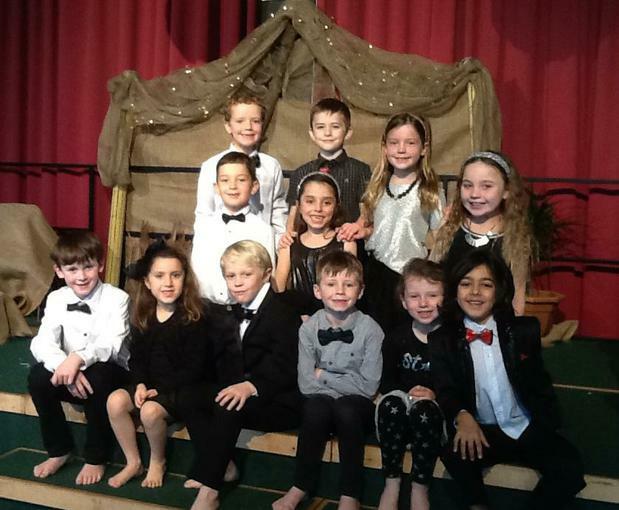 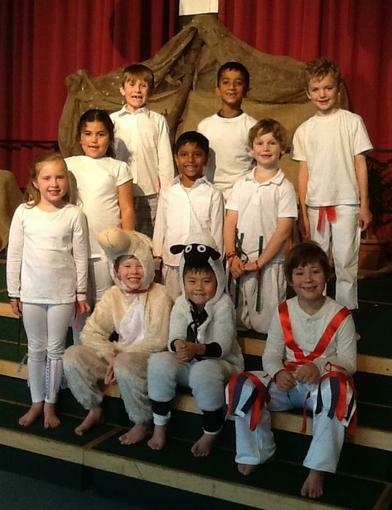 Year 1 and 2 performed magnificently in the production of Lights, Camel, Action! 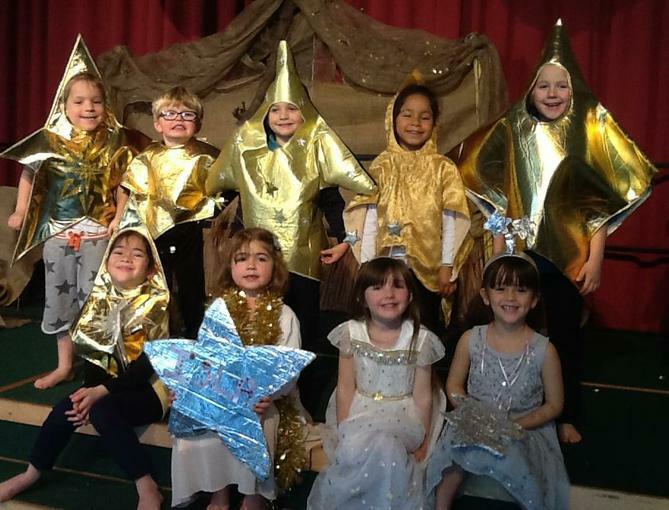 The journey began with hopeful children auditioning in front of some formidable judges (Year 2 teachers) and after much hard work and dedication over the fortnight, the children rose to the challenge with professionalism, glitter and sparkle exploding from the stage! 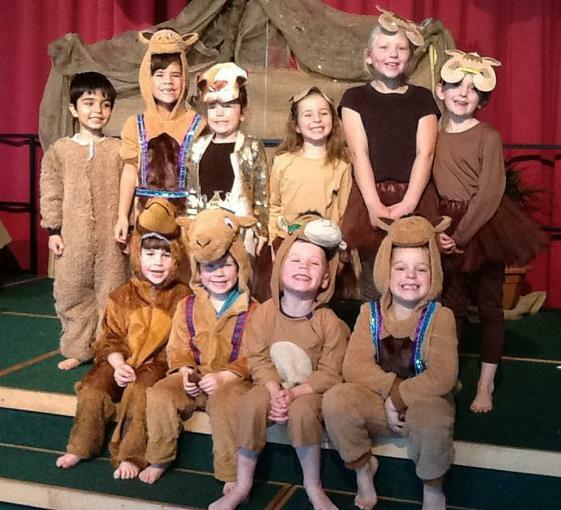 To read more about their journey, please take a look at their Lights, Camel, Action blog. 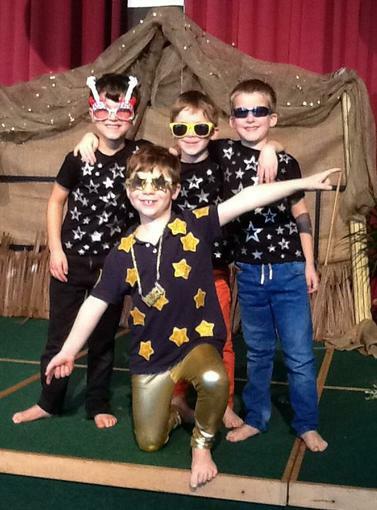 Thanks to the costume angels at home who provided some wonderful sparkly gear!